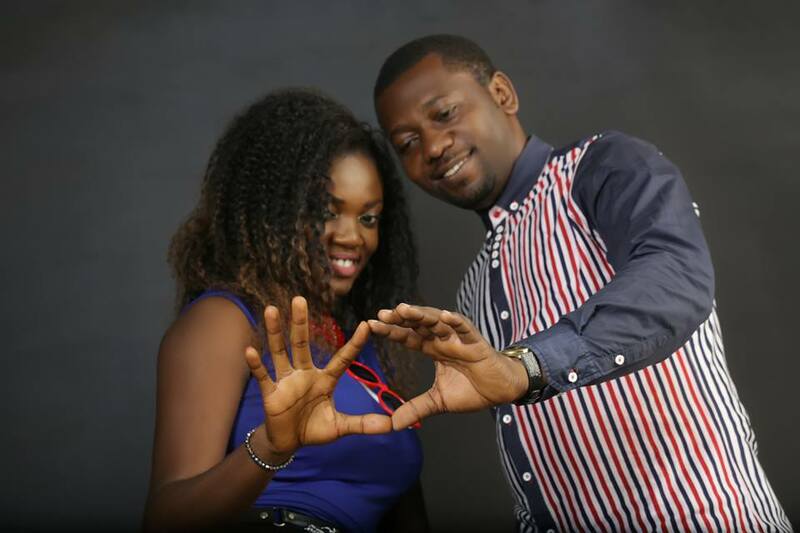 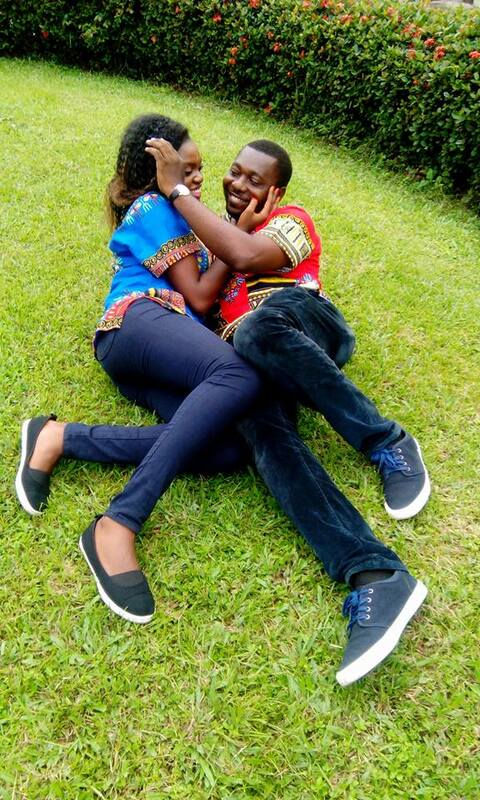 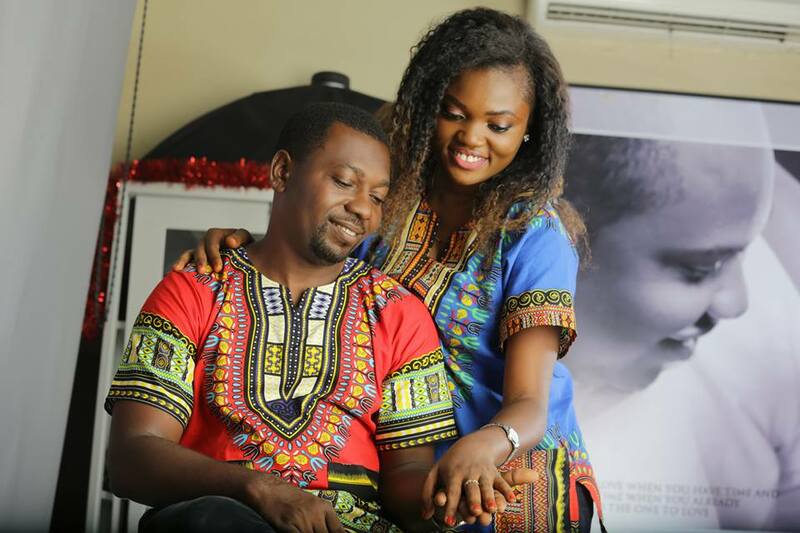 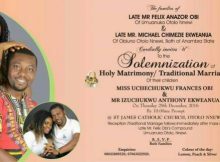 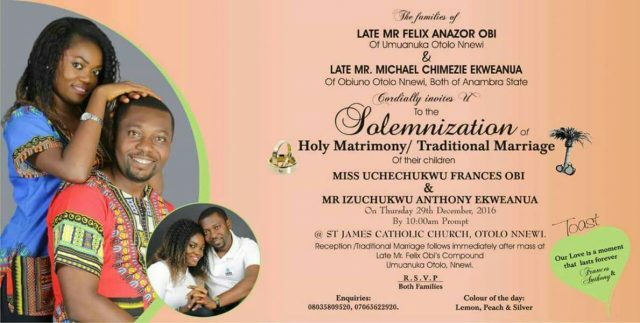 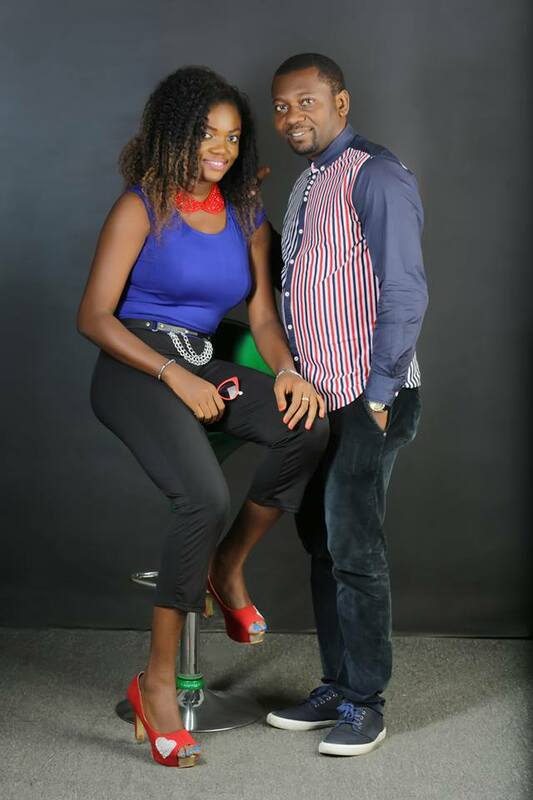 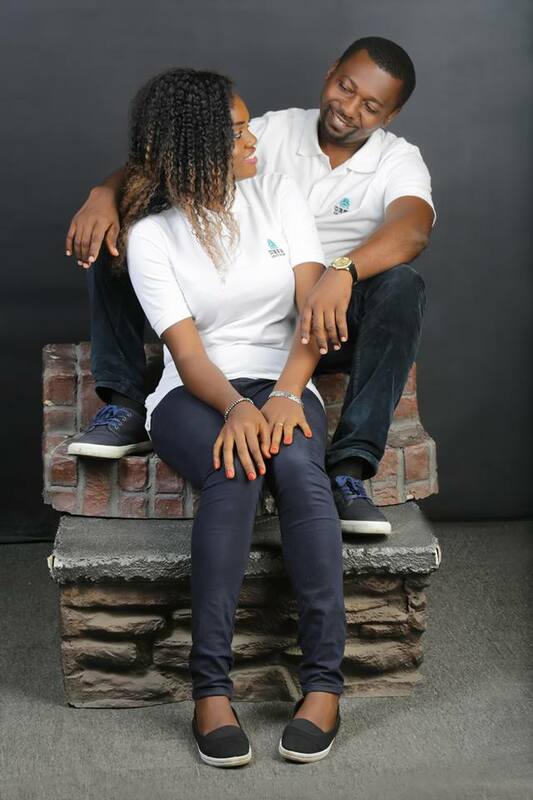 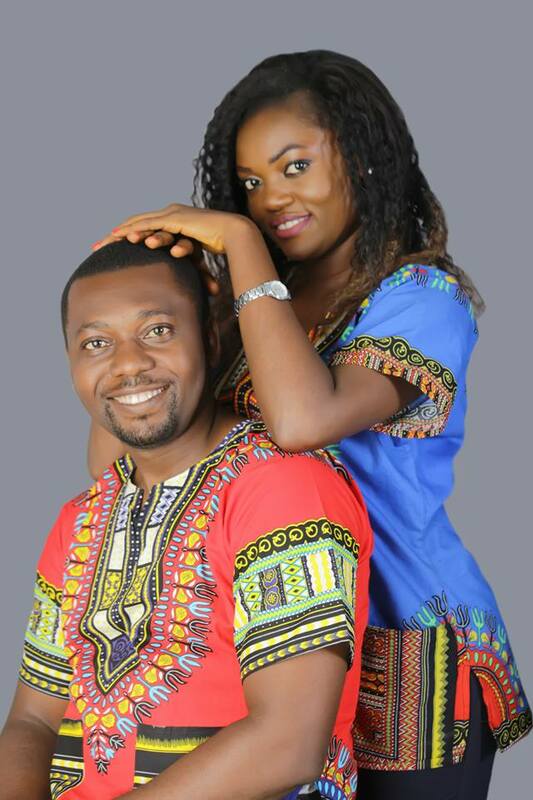 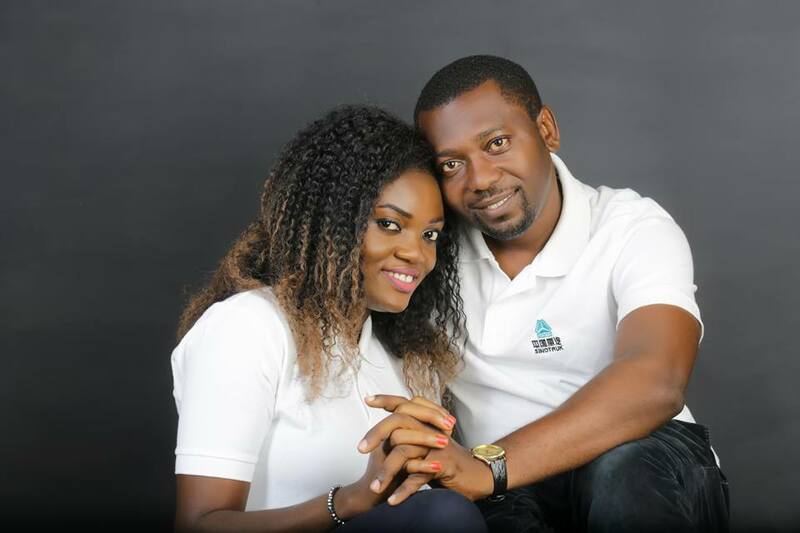 A wedding ceremony, set to hold on the 27th December, 2016 was terminated after the groom to be, Izuchukwu Ekweanua discovered that his proposed bride to be Uchechukwu Obi was still seeing another guy days before the wedding. 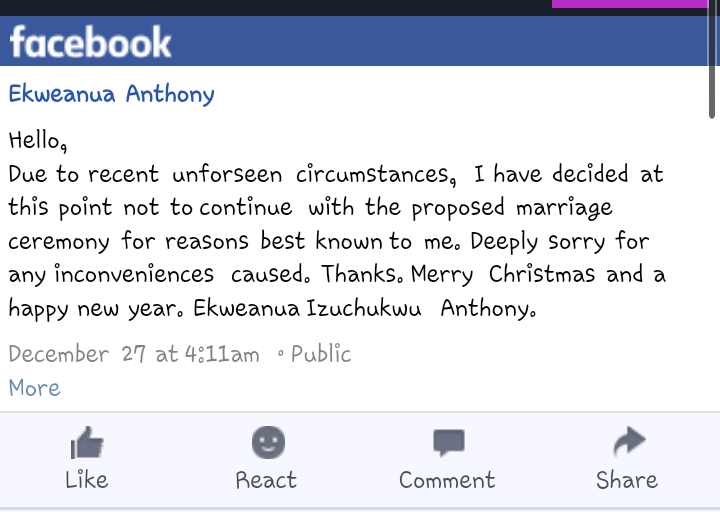 The traditional and white wedding were supposed to happen at Nnewi but got cancelled – the man has since announced on his Facebook page that the wedding is cancelled and the proposed bride’s cousin has confirmed what broke the proposed wedding off. 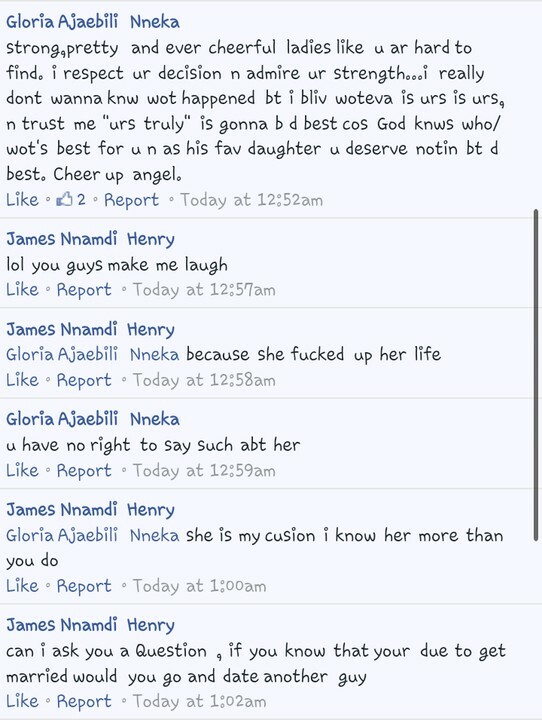 READ ALSO : How This 16-year-old girl meets a 16-year-old boy who turns out to be 42 How people reacted? 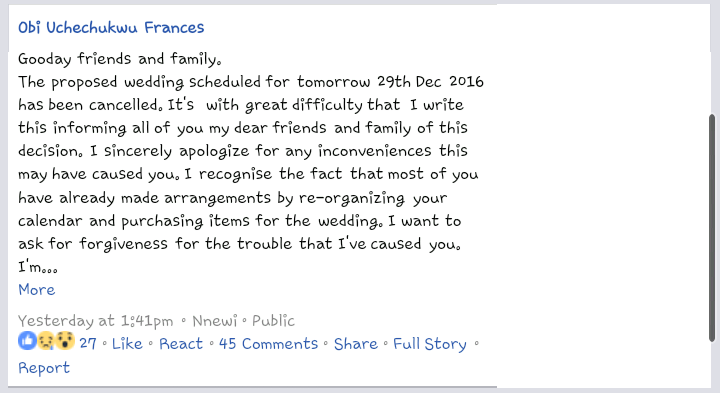 Heroic!